DVS-TV was underway at the Schweißen & Schneiden tradefair in Essen, Germany, which took place in September 2013. The interesting video report is online since early February. 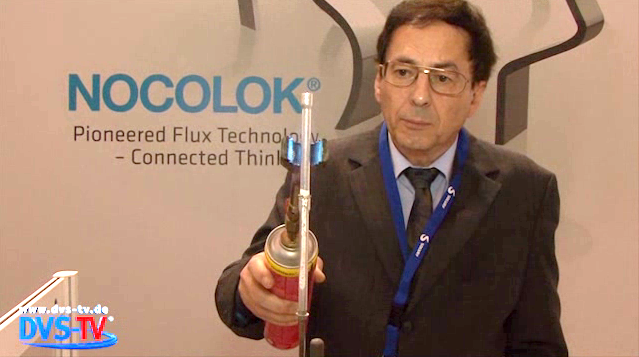 Among other things, coverage included Solvay’s tradefair presence and the brazing demonstration with NOCOLOK Flux at the booth.